Sera will once again know of war with the announcement of "Gears Of War 5"
It has been a minute since Gears got our chainsaw rifles revving at top speads, but Xbox E3 is here to remedy all that. The franchise took center stage at the E3 expo event revealing a compound truth – warfare is returning to Sera with the announcement of Gears 5. And it looks like we have a rekindled duo in a new generation of Gears that go deep into Locust territory to discover an ultimate truth. A truth that could lead one in particular to be an unwitting agent for the enemy. 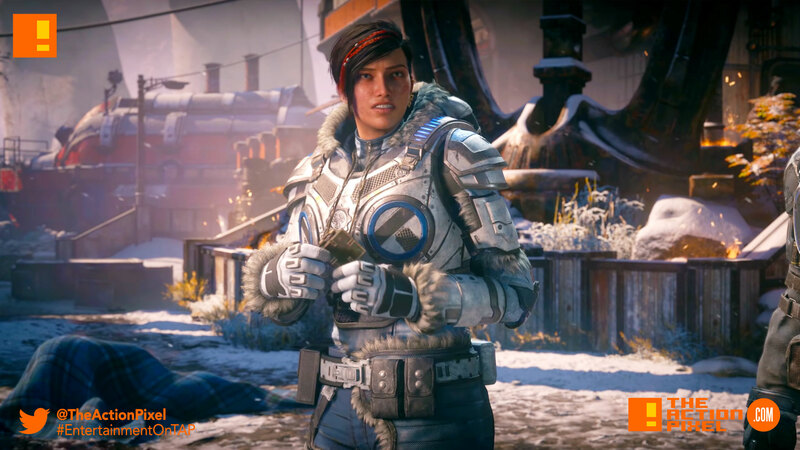 Kait Diaz is the one who takes front and centrestage in this one, surely bringing a new dynamic to the Gears franchise.